I finally have my star! 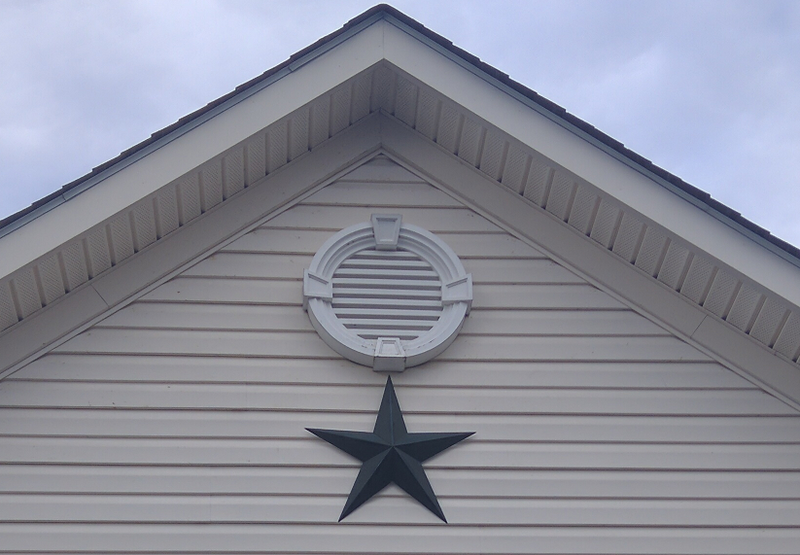 I've been wanting a (barn) star for a long time, and Shog's parents sent me one for my birthday! Whee! I was just outside looking at it. :P Thank you!